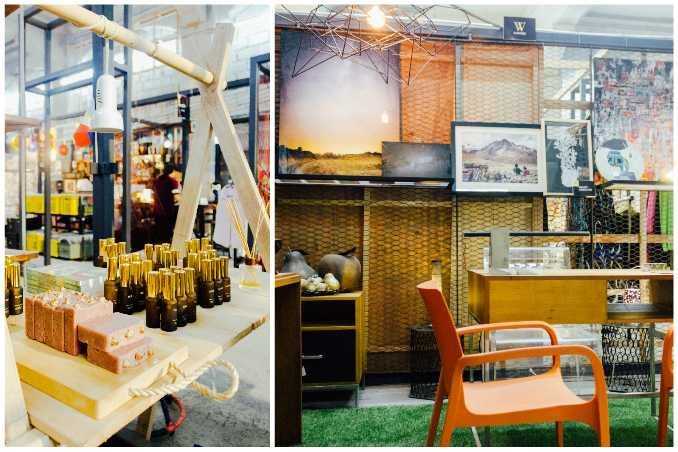 These finds are worth the trip to Escolta! In 2013, a group of creatives named 98BCOLLABoratory partnered with First United Building to revive Manila's Queen of Streets with Saturday X Future Market @ESCOLTA. A few years later, through the same revolutionary collaboration, The HUB was born. The HUB: Make Lab is now the home of some of the best start-up companies in the country who are trying to jumpstart their business whether it be arts & crafts, food, clothes, or accessories. Give your weekend plans an interesting twist and drop by Escolta to get your fix of one-of-a-kind must-haves!